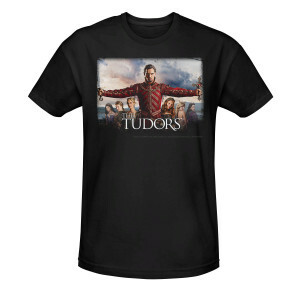 Jonathan Rhys Meyers is just cause to love The Tudors Cast T-Shirt.  The show about the reign and marriages of King Henry VIII is rich and dramatic. 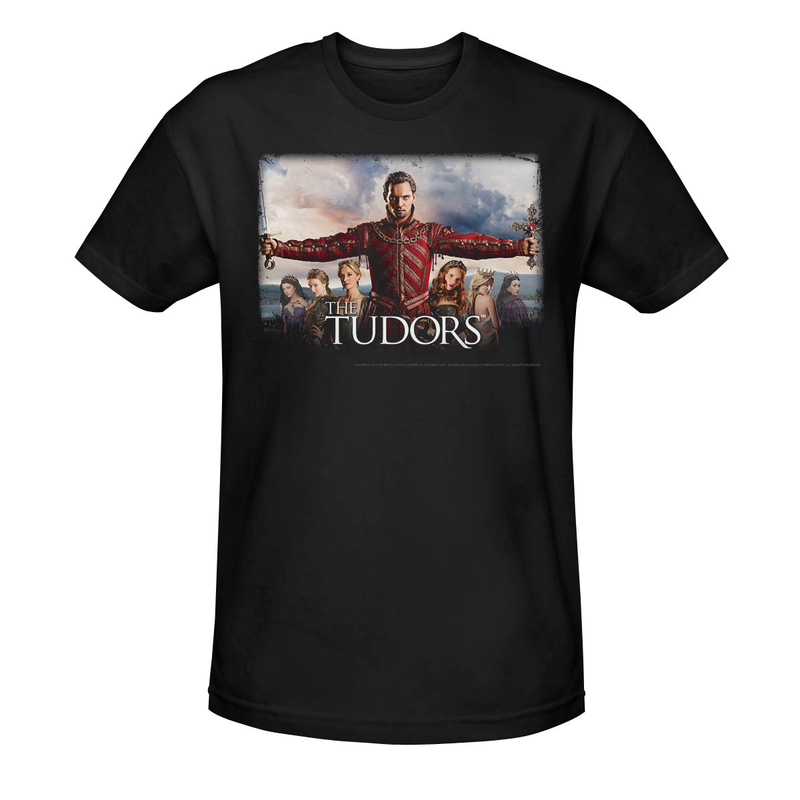 Raise your sword for the costume drama with the Tudors Cast T-Shirt.